Dr Raj Sengupta has a private practice at Circle Bath Hospital as a Consultant Rheumatologist. Dr Sengupta is a Consultant Rheumatologist and Lead for Ankylosing Spondylitis at The Royal National Hospital for Rheumatic Diseases, Bath (RNRHD). Dr Sengupta has established a cohort of over 1000 patients with Axial Spondyloarthritis. He is a member of the BSR Spondyloarthritis Special Interest Group, the BSR AxSpA Biologics Guidelines Committee and a member of ASAS (Assessment of Spondyloarthritis International Society). He has represented the BSR at the NICE TA383 appraisal for anti TNF in AxSpA. 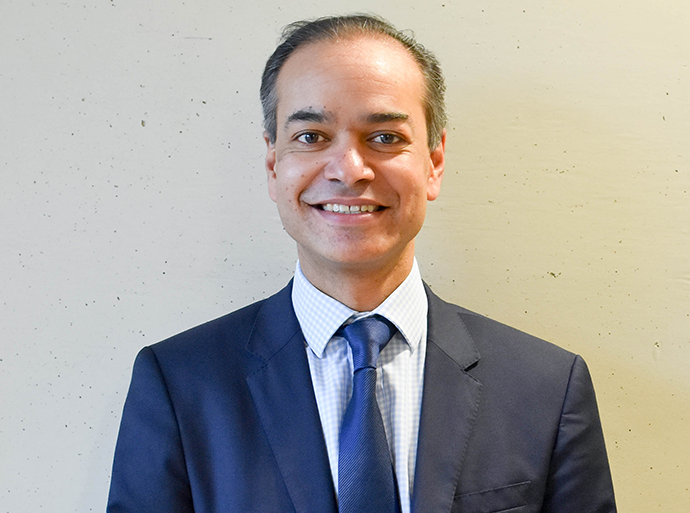 Dr Sengupta is a trustee and medical advisor for the National Ankylosing Spondylitis Society (NASS) and is one of the founder members of BRITSpA. Dr Sengupta was the recipient of the 2016 NASS Patients' Choice award for the best care provided by a Rheumatologist. He is the principal investigator in several national and international clinical trials in Axial Spondylarthritis. He has many peer-reviewed publications on AxSpA. Dr Sengupta has been an invited speaker on AxSpA at a number of national and international meetings.